R & A Industries is a stocking distributor of hydraulic and industrial hose, fire hose, and related adapters and fittings. 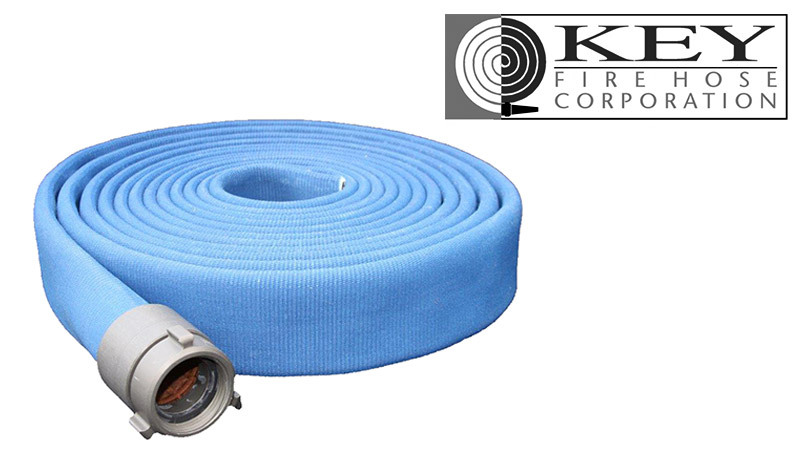 From our facility in Medford, MA; we offer customers from a wide variety of industries with an unbeatable inventory of hoses and fitting products. All of them have been tested, selected, and recommended to keep your operations running smoothly, and with minimal downtime. 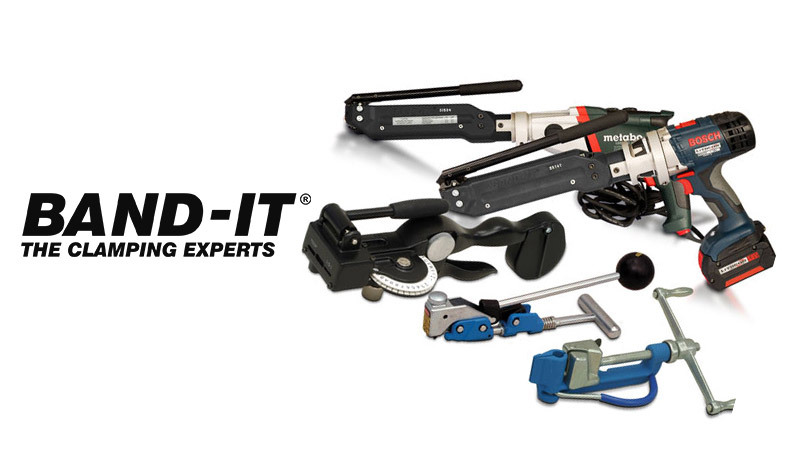 R & A Industries is a go-to source for hose, couplings, accessories, and hose assemblies for rigorous applications everywhere. Sometimes, you need a custom solution. If your industrial or hydraulic application calls for a tailor-made solution, our made-to-order hose assembly services fit any need and application. When customers rely on tough hydraulic hoses, they rely on R & A for the expertise to know which hose will do the job reliably, effectively, and within the right budget. 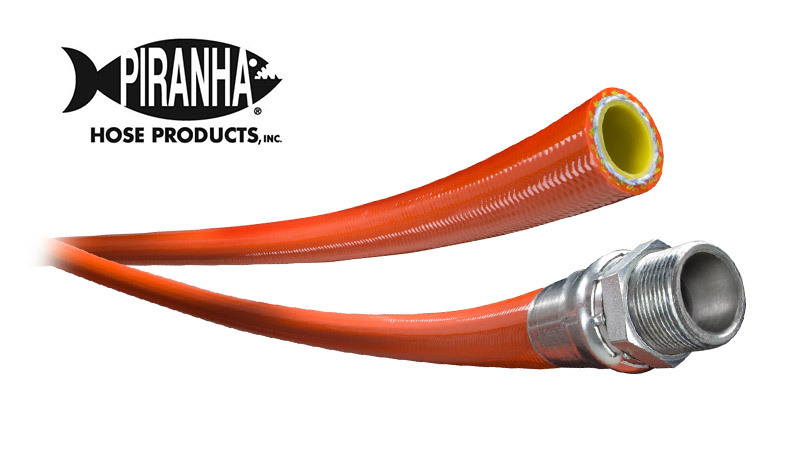 Whenever you need hydraulic or industrial hose, you can rest assured knowing we only carry products that have been proven to deliver quality. 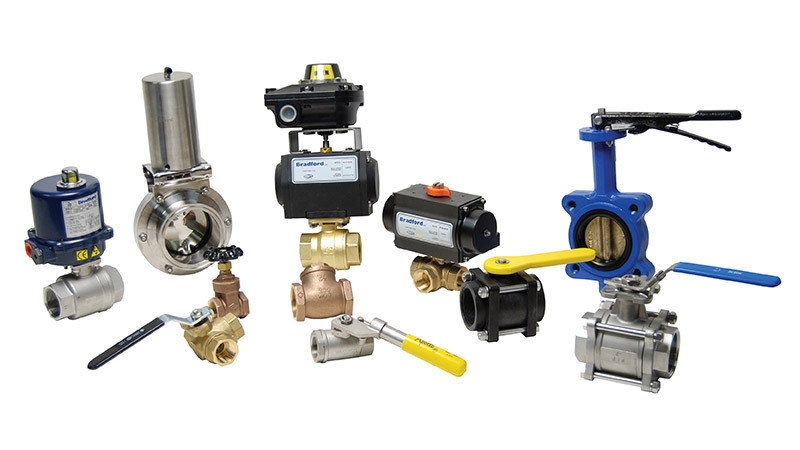 The right fittings, adapters, and couplings can give your hose the precise functionality you need to make your equipment more reliable and your job easier. Lean on our expertise to find exactly what you need. Have a problem or a question? We have an answer. If we don’t – we’ll find one. That’s the R & A difference. 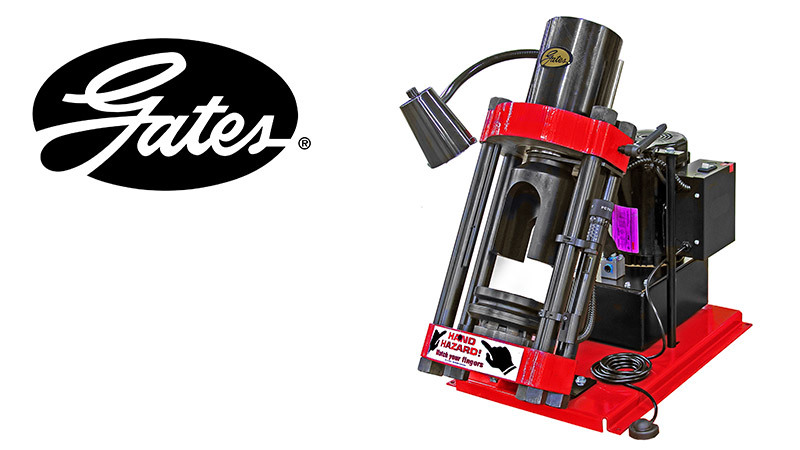 Looking to save time when it comes to your hosing needs? 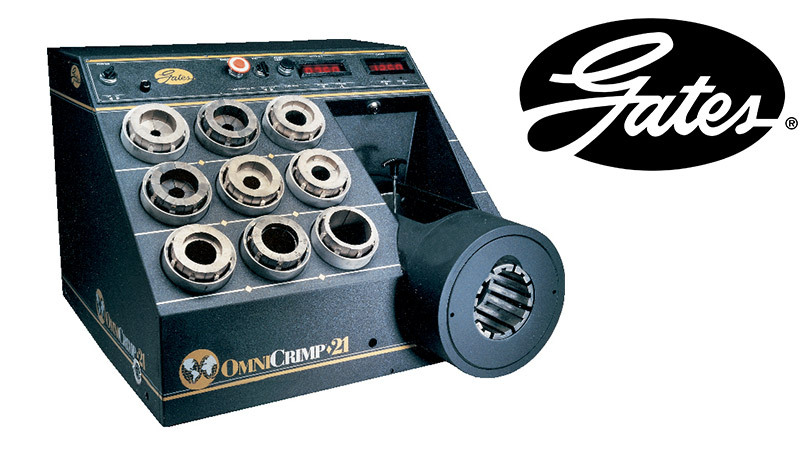 If your organization regularly crimps hose, an in-house hose crimper can be invaluable. R & A will help ensure you get the best machine for your needs and the size and type of hose you’ll be using. Whether you need a new hydraulic hose assembly to keep a piece of equipment running or an adapter replaced ASAP, you can count on R & A to get you up and running with fast, same day delivery and attentive walk-in service. For businesses seeking to manufacture their own factory quality hydraulic and industrial hose assemblies, R & A also offers equipment and inventory to support you at start-up and on an ongoing basis.